Since 2009, DD Property Solutions professionals have provided the highest quality services to homeowners and businesses in Brisbane. We have well trained and experienced team that is committed to provide professional cleaning services to meet your expectations. We are happy to mention that we have seen rapid growth, primarily due to our consistently excellent standard of services that is provided to an ever-expanding customer base. DD Solutions back up their claims with a 100% customer satisfaction guarantee. 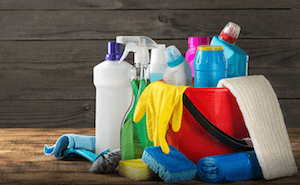 With over 10 years of combined experience and regular customers all over Brisbane and surrounding suburbs, we guarantee best cleaning services 100%. All our technicians are trained and certified to complete their work without any hassle. They are professionally screened and fully insured. We use the latest techniques and most powerful equipment to ensure the best work is guaranteed to be done to meet industry standard. We work seven days a week giving you more flexibility to choose the best day which is best suited to your needs. Give us a call now to see our availability. 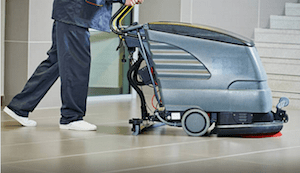 We use highly advanced top of the line equipments that is available in the cleaning industry. We use industry standard environmentally friendly chemicals that is free from allergens. Our cleaning technicians are experienced and trained to tackle any of your cleaning duties without any hassle.